Homeowners can make a few improvements to their homes in order to prevent, or significantly reduce their chances for, property crimes. 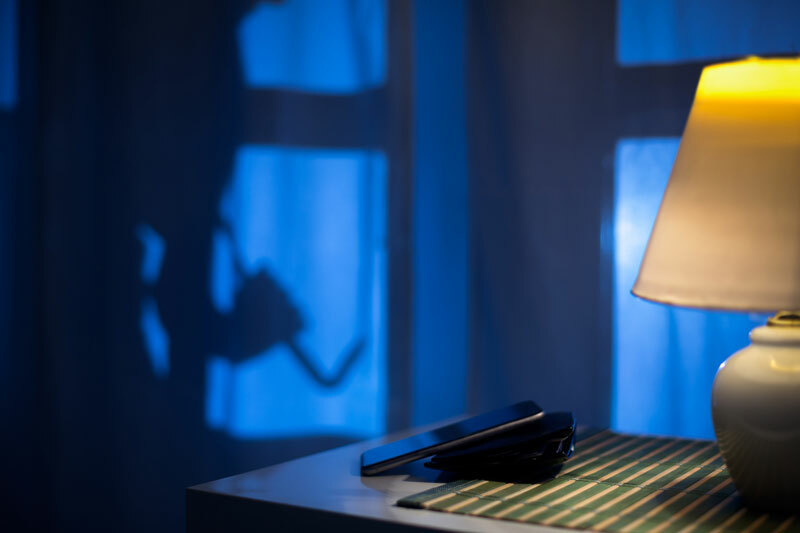 Are you unintentionally inviting criminals to break into your home? You may not know it, but a few bad habits increase your likelihood of a break in. Fortunately, we have gathered the most common mistakes that lead to a break in and offer solutions so that you may decrease the chances of a property crime. Criminals like to use the shadow to conceal their whereabouts. Install motion sensor flood lights in order to do away with the shadows and to remove all potential hiding spots. Unkempt lawn and bushes can provide another layer of camouflage to thieves–especially at night without any light. Mow your lawn and trim the bushes and shrubs to keep your view clear. Your windows and doors need to be locked at all times, even when you’re in your home. Make it a habit to lock your front door, and before you leave the house, make sure that the back door, garage door, and all windows are locked–even the second-story windows. Make sure that you close your doors (literally) to criminals using these helpful tips. contact Udell Family Insurance in Westlake Village, California, for all your insurance needs.